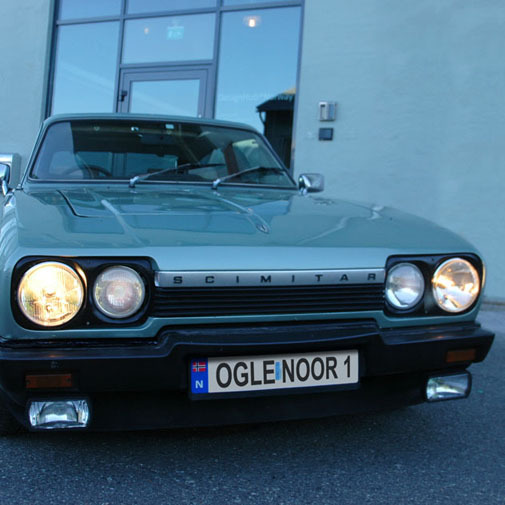 Ogle Noor moves to newly refurbished premises in Drøbak. 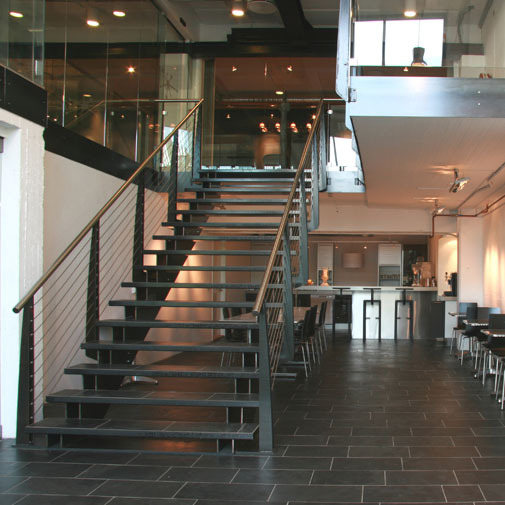 An old factory on the shores of the Oslo Fjord is now converted to a top modern design centre. Approx 20 000 Sq/ft of offices, exihibition areas and workshops are now ready for activities within design, architecture and other creative professions.